Waseem joined Norvestor as an Associate in 2011 and has held the position of Investment Manager since 2014. 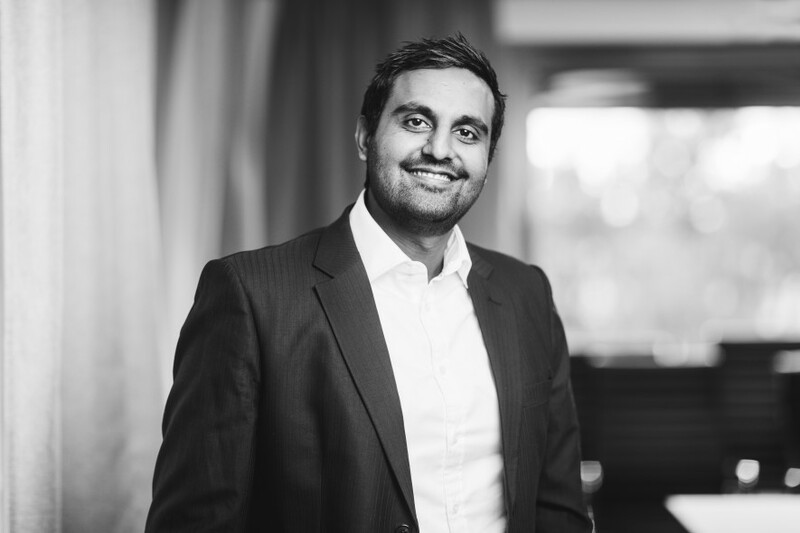 With an MSc in International Accounting and Finance, Waseem specialises in financial and operational restructuring and his investment focus is Scandinavian growth companies. In 2012 and 2013 he served as CFO of Norvestor portfolio company Crayon Group, a company which he later served as a board member. Other board responsibilities include portfolio company IT Gården Group, Xllnc Nordic. Prior to joining Norvestor, Waseem worked as an analyst at DNB NOR.